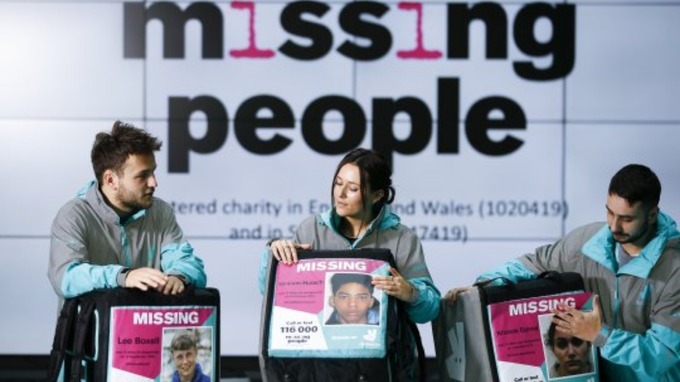 Deliveroo riders across the country are set to display missing person posters on their backpacks as part of a campaign with charity Missing People, to help find loved ones in time for Christmas. According to the Missing People organisation, someone is reported missing every 90 seconds in the UK, with 80% being found within 24 hours. However, one in five cases are said to take longer or remain unsolved. Deliveroo is also encouraging its riders to subscribe to Missing People’s Child Rescue alerts, which send out notifications when a child considered to be at very high risk of coming to harm goes missing in their area. 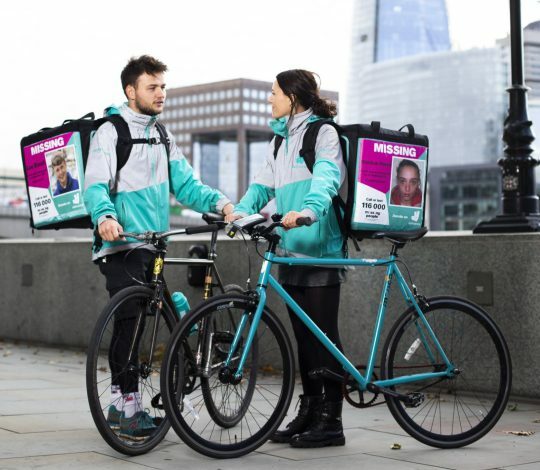 The Deliveroo app is also set to introduce a fundraising feature called Ride to Find, giving customers the opportunity to donate to the organisation through the app.